When considering a HVAC contractor, ask to see documentation that they are licensed by the State of Texas and carry general liability insurance to protect your property. An air conditioning contractor should always have these types of insurance and this will save you from a claim against your homeowner’s policy in case of an accident. 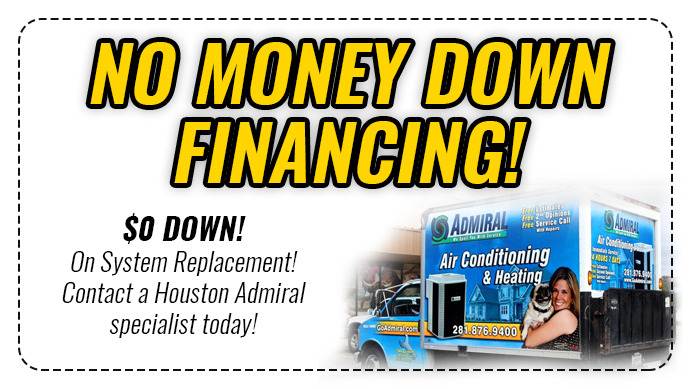 Houston Admiral Air Conditioning & Heating is fully Licensed, insured and bonded. Our company will proudly serve you 24 hours a day, 7 days a week – including weekends and holidays! 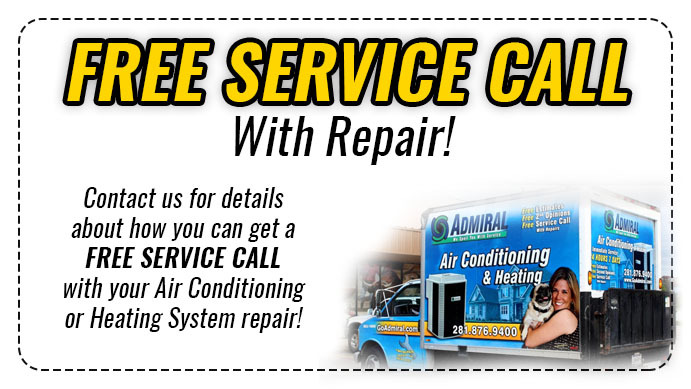 Let Houston Admiral Air Conditioning & Heating take care of all your HVAC needs. We not only want to be your first choice , but your ONLY choice for air conditioning and heating needs in Houston.